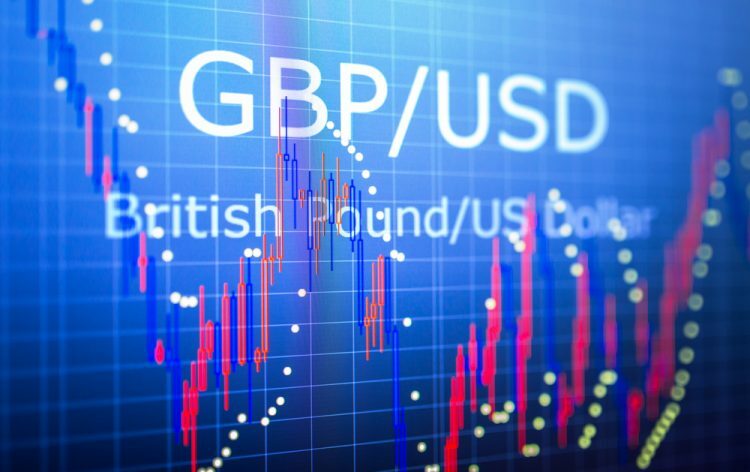 The British Pound is falling as market participants continued to revise their opinion on Brexit. In addition to this, investor anxiety has increased even more, since the recent economic indicators in the UK have been rather poor. In fact, yesterday’s survey showed that companies in the dominant service sector reported for the first time in six years job cuts, while uncertainty about the Brexit negotiations also put some pressure on the Pound. The IHS Markit / CIPS UK Services business activity index fell to 50.1 in January from 51.2 in December, the lowest level since July 2016, and just above the 50 mark that separates growth from fall. Late on Tuesday, the Telegraph reported that British ministers were secretly negotiating plans to postpone Brexit for eight weeks until May 24th. Now the UK is due to leave the EU on 29 March 2019. On the other hand, the dollar remained stable on Wednesday, showing a weak reaction to the messages of US President Donald Trump. The British Pound declined recently and broke the 1.3080 support level against the US Dollar. The GBP/USD pair even traded below the 1.3030 support to move into a bearish zone. Sellers succeeded in clearing the 1.3000 support and the 50 hourly simple moving average. A low was formed at 1.2924 and the pair is currently correcting higher. However, there are many resistances near the 1.2960 and 1.2980 levels. There is also a bearish trend line in place on the hourly chart with resistance near 1.2970 and the 38.2% Fib retracement level of the recent decline from the 1.3051 high to 1.2924 low. Once the current correction is complete, the pair could resume its slide below 1.2930. The next major support is near the 1.2900, below which the pair might test the 1.2880 level in the short term.